Why Yin Yoga: Discovering the lost part of the equation! Yin and Yang are the two poles of a unifying whole: they can only be truly understood in relation to each other. Both do not possess absolute, separate states that are exclusive. In general YIN CHARACTERISTICS are defined by qualities such as stillness, coolness, calm, permanence and softness – water is an ideal metaphor for “all things Yin”. YANG CHARACTERISTICS are more active and dynamic: movement, heat, strength and variability – if we picture fire, we get a good feeling about the “essence of Yang”. The exciting part about this “electrifying exchange” between Yin and Yang is that every pole includes deep within itself the qualities of its “partner”: As already stated, there is no absolute separation but instead the opportunity for interactive change and balance. If we go back to the metaphor of fire and water, it will become easier for us to get a grip on the two apparently opposing qualities. If one part overpowers the other, their interaction will become unbalanced and destructive – mutual extinction might occur as a result. When both combine their essence in a constructive way, these two archetypes will interact in harmony and create something new. Beautiful concept, but let’s get “down to it”, make it practical! How does this influence our Yoga – our practice, our training – and how can we incorporate the principles of Yin and Yang in a constructive way? The ATTRIBUTES OF THE TISSUES that we want to stimulate. The QUALITY OF INFLUENCE that we exert on specific tissues. “YANG YOGA”- all dynamic yoga styles from A(shtanga) to V(inyasa Flow) – influence YANG STRUCTURES on a physical level: We want to create heat and movement – that’s why we work on the MUSCULAR LEVEL. Our muscles are ELASTIC and can easily change form. We train them dynamically and rhythmically – that’s how they get stronger and more flexible. Picture a rubber band and you get a pretty good feeling for the qualities of the tissue you are working with. Yang Yoga supports us with actively changing our radius of movement – it broadens our horizon of what we experience that we can do – thereby becoming more “flexible”. We learn to accept various ways and open to new solutions that will lead to our goal. Yet the main focus remains on ACTIVELY changing something. In “YIN YOGA” we dive into all pervasive tissues of our body: FASCIA. Formerly called “connective tissue” and misinterpreted as sole filling material between anatomical structures without specific purpose or benefits to our health, scientific research over the last decades cleaned up the misconceptions and began to realize the importance of “myofascial” structures for our overall wellbeing. Working with Fascia gives us a “broader overview”, connects the outer layers of our being – the skin – with deeper layers of tendons, ligaments, organs and bones. When myofascial structures can glide freely over each other, we feel “in the flow” or “whole”. Fascia literally gives us a “sense of direction” and allows us to be one within our own being. 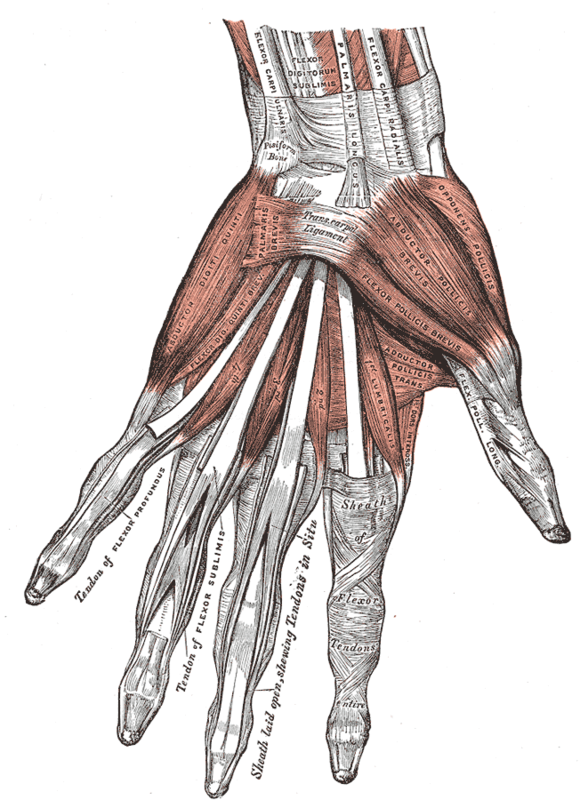 The quality of myofascial tissues radically differs from muscles: it’s PLASTIC. What does this mean? Let´s go back for a moment to remembering playdough sessions “back in the days”: Slow, constant soft pressure will have an influence on the material. And that’s exactly THE REASON WHY WE HAVE TO TRAIN PLASTIC TISSUES DIFFERENTLY FROM ELASTIC ONES: we gotta respect their attributes and needs in order to stimulate and strengthen them safely. Yin tissues ask for “Yin ways of training”: being gentle, being quiet and … using time as a training variable. These conditions will provide a safe space and enough time to sensually dive into these structures that connect “everything with everything” and form our individual shape. We surrender to being PASSIVE and let time do the work for us. Awareness and acceptance of what is are the keys that will unlock our individual “myofascial gateways”. The quiet practice of Yin Yoga enables us furthermore to go beyond our physical form and dive deeper into the more subtle areas of our emotions and thoughts and observe their quality and influence on our being and – if necessary – adapt them to ways that “suit us” better. Applied to our yoga practice or training this means that we have to train BOTH structures for holistic health, respecting their needs. Gaining too much strength without flexibility will lead to rigidity and stagnation. Overtraining our flexibility without exercising qualities such as endurance and strength will keep us indecisive about things and most of the time will lead to giving up too early. Having an overall sense of direction that comes from quiet reflexion will encourage us to move on the outside. When the time has come, outer movement will again need to be reflected so it can be realigned and the cycle deepened. In our very active times where the Yang element of the equation is more prevalent, Yin Yoga offers us the missing part of the equation. Checking back in regarding how we are really doing and training the tissues that connect everything and are the keys to our freedom of movement: Whoever has experienced a Yin Yoga session, knows that the question of “Why Yin Yoga?” has been successfully answered!